Want to “Be the change”? 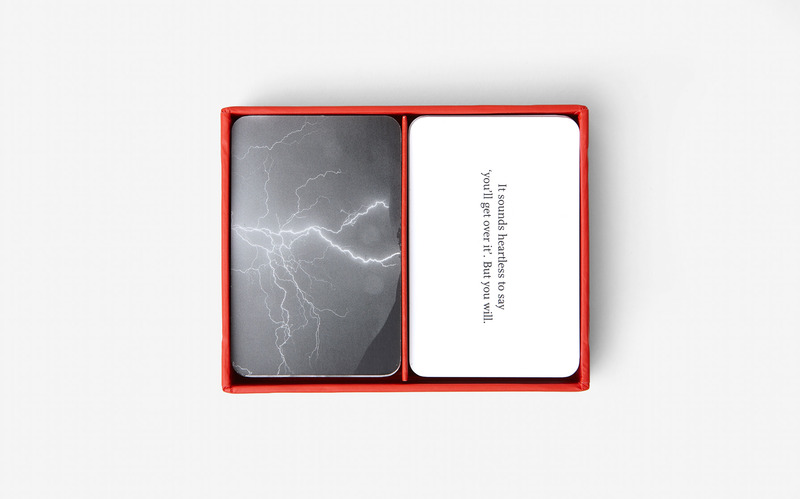 There’s an app for that. 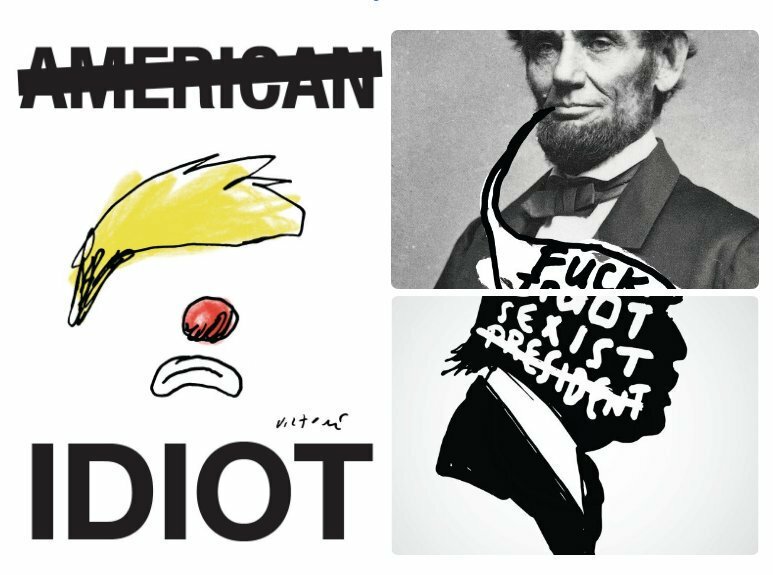 MoMA Artist, James Victore, makes his Trump artworks free for as long as President is in office. “Until the treasonous imposter Trump is out of office, any political work I make will be FREE and [available] for download, protest, and resistance,” Victore tweeted. Check out his posters here. 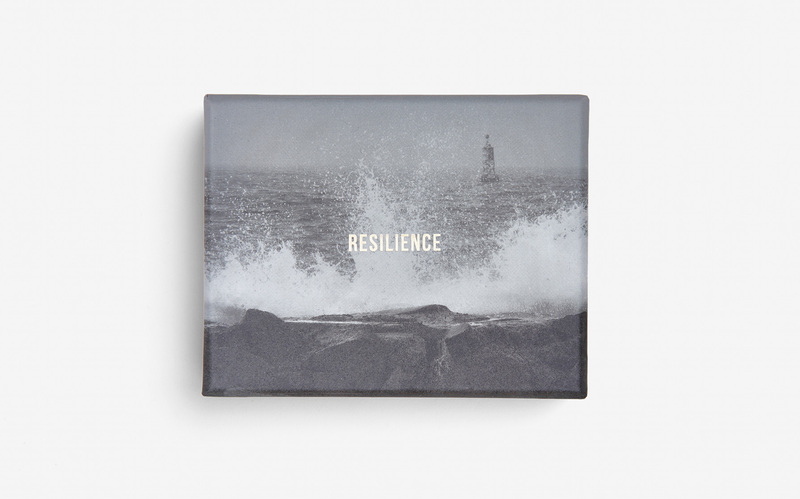 Resilience 101 via The School of Life’s Resilience Cards. 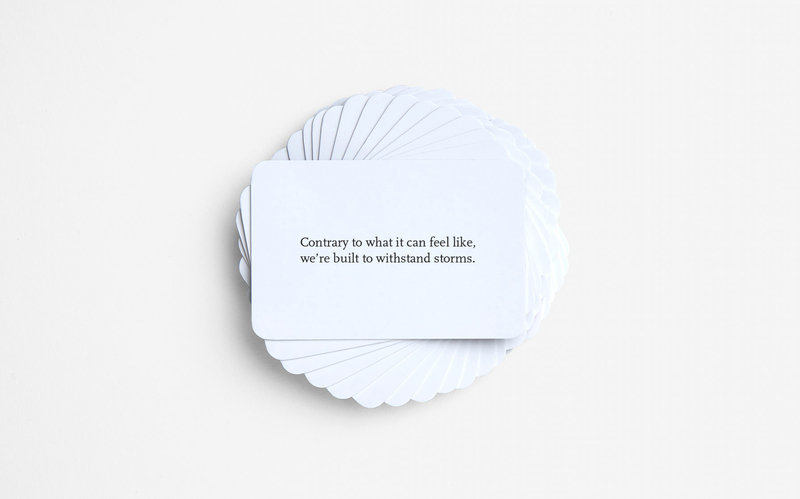 Resilience Cards are a set of double-sided cards designed to help us become more confident in the face of adversity; short prompts on one side are accompanied by illustrative photographs on the reverse. 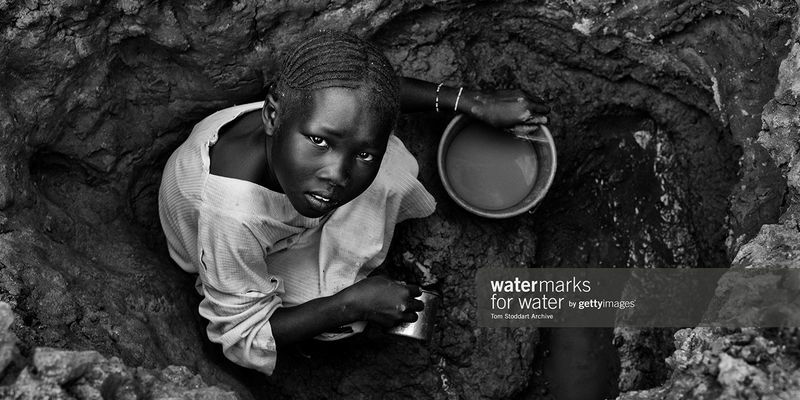 “Watermarks For Water” is a new initiative by Getty Images aimed at helping people in need of clean water. Getty compiled an album of over 300 photos featuring water and a unique watermark symbolizing their charitable initiative. 10% of all proceeds will be donated to Charity Water, an organization leading the fight of providing clean water for all. Diseases from dirty water kill more people than all forms of violence, including war. Today is World Water Day. Skip a TV show and watch this instead. As part of the International Women’s Day celebrations, Spotify announced a new feature called “Amplify.” The new hub will feature music and podcasts that shine light on important issues. “Amplify” was kicked off this month with “Amplify Women” for women’s history month. Future issues include gender equality, mental health, immigration and more.